Bless your heart, you’ve stuck with me all week reading about septic systems and liquid waste hauling. You should be commended (or have your head examined…but let’s stick with commended). 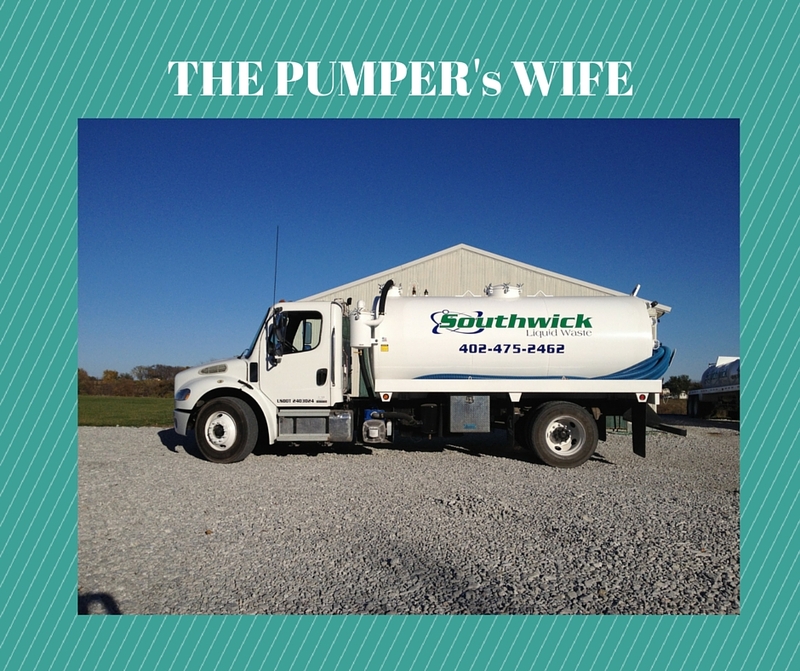 I will end this week of posts with a short little poem…my Ode to our Septic Business! Enjoy! Who knew you could learn so much from just an interesting word collection? Please check out our website at www.southwickliquidwaste.com or follow us on Facebook at Southwick Liquid Waste. Use our form to tell us more about your home, and how we can help.